LcS represents one of the natural lactic acid cultures (bacteria). Lactic acid cultures have been used for more than a thousand years (since the ages of Ramayana and Mahabharata) for better taste and long shelf life of fermented foods. The safety of LcS has been proven with more than 80 years of safe use in the world. 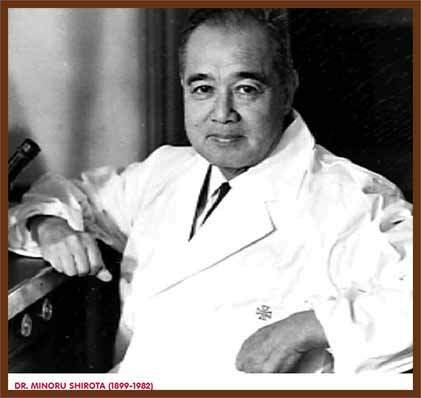 Dr. Minoru Shirota was born in 1899 in Japan when people suffered from infectious diseases. He believed that "Prevention is better than cure" and "A healthy intestine leads to a long life". After long years' research in the laboratory, he isolated LcS, in 1930, from more than 300 lactic acid bacteria. 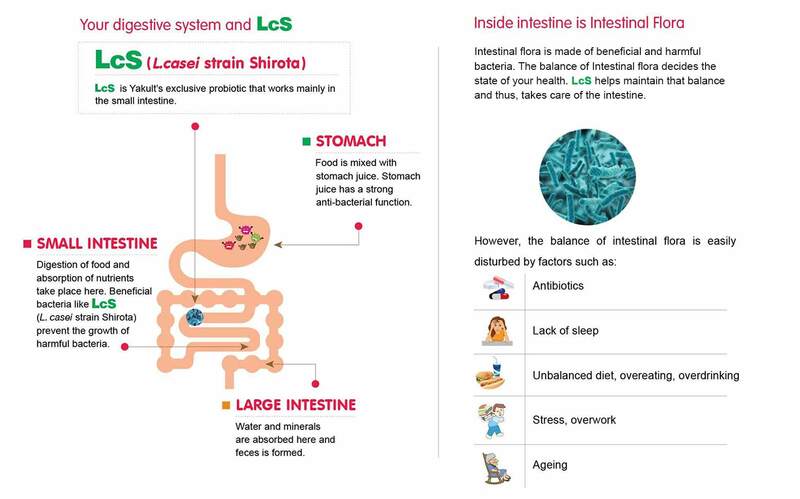 LcS helps improve the functioning of the digestive system and helps build immunity. 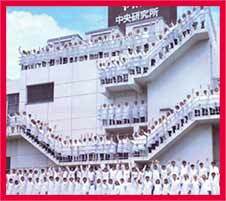 In 1935, he developed the probiotic fermented milk drink "Yakult" with LcS and started to market it in Japan. Now more than 39 million people around the globe enjoy drinking it everyday. The name of a bacterium is packed with information. 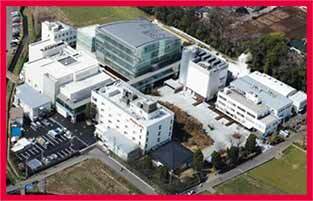 isolated and named by Dr. Shirota. 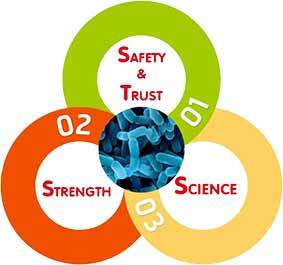 80 years of safe use in the world since 1935. Generally Regarded As Safe (GRAS) certificate from US Food and Drug Administration (USFDA) authority. Food for Specified Health Uses (FOSHU) label from the Consumers Affairs Agency in Japan. Certified by HACCP, ISO and OHSAS. Isolated from more than 300 Lactic acid bacteria. Resistant to stomach juice and reach intestine alive. 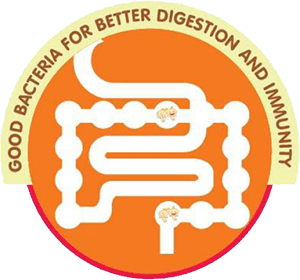 Helps improve digestion and helps build immunity. There are more than 100 human studies done on LcS in the world. 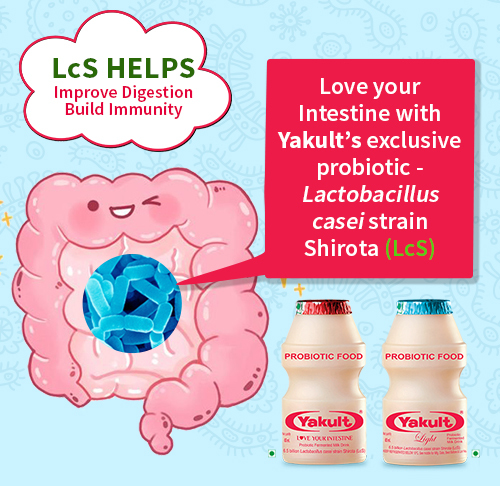 Two state-of-the-art Yakult Research Institutes - Europe and Japan where more than 200 Scientists are researching on LcS and other probiotic.